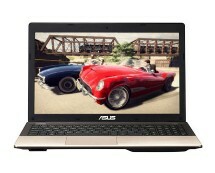 The V3-571G has 4GB of ultra-fast 1600MHz DDR3 memory ensuring that multitasking is super snappy even under heavy load. On the storage side, this Acer isn’t bad, either. 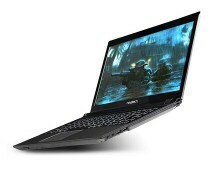 It has a 500GB internal hard drive with 5400 revolutions per minute. Obviously, this isn’t an impressive speed figure which suggests that the hard drive will be a bottleneck on this system. 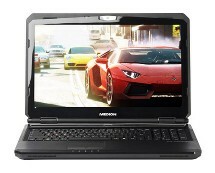 To utilise the full potential of this ‘beast’, one would be advised to upgrade it with a solid state drive. Unfortunately, there’s no cherry on top such as dedicated graphics card so new blockbuster video games will most likely have low frame rate. This chip should allow you to play some of older games with mid-to-high visuals. 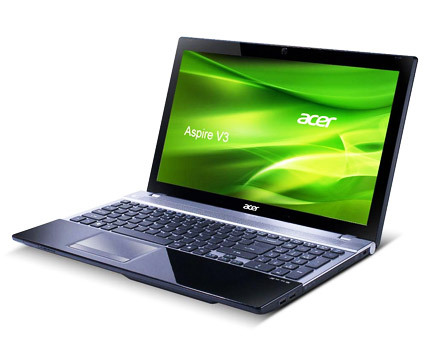 Still, the Acer V3 with i7 for only £515.98 sounds good, doesn’t it? 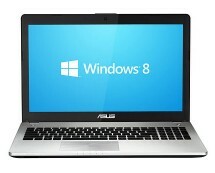 You can get it now from laptopsdirect.co.uk.